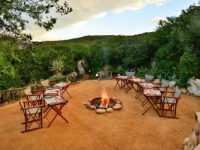 Shamwari Lobengula is secluded in the game-teeming Shamwari wilderness in the Eastern Cape of South Africa. 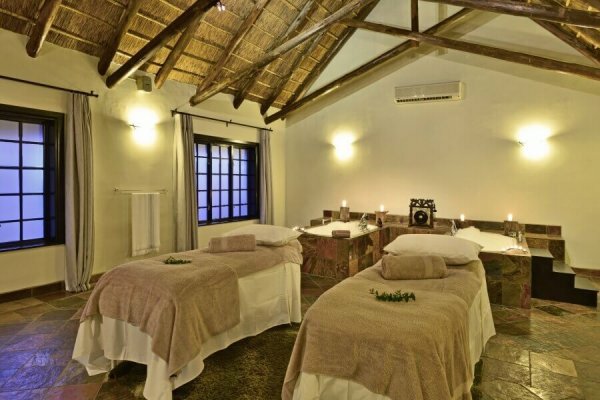 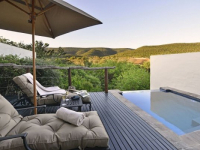 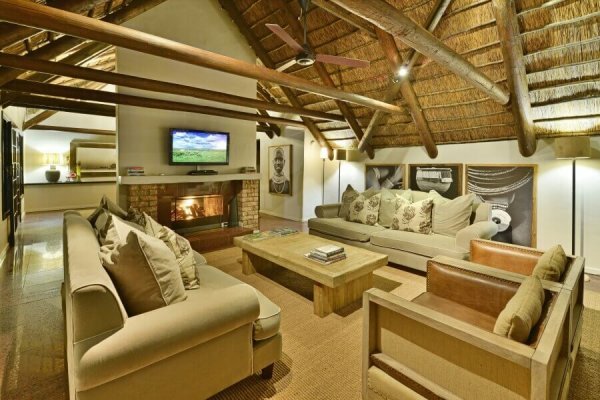 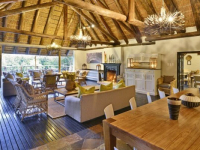 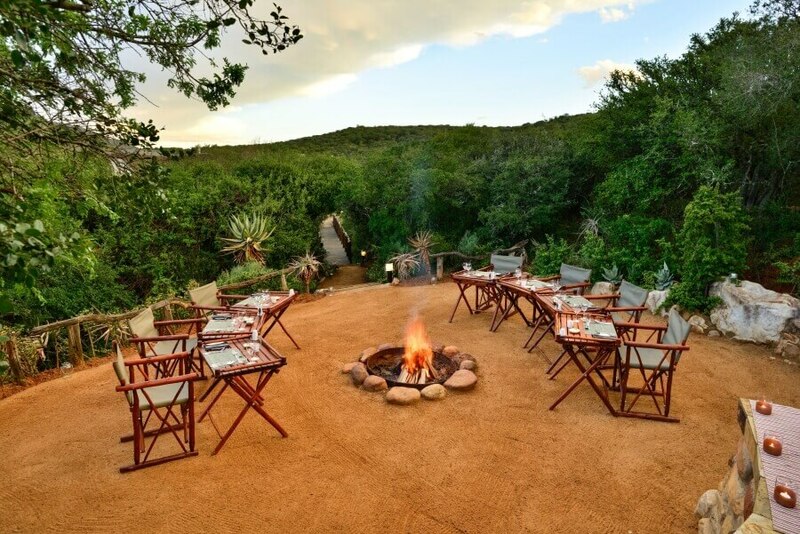 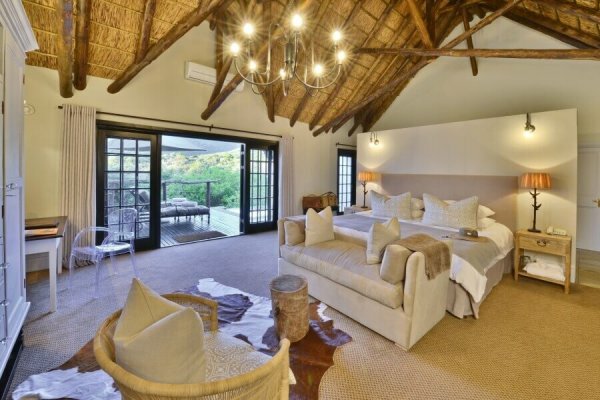 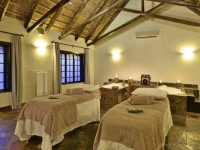 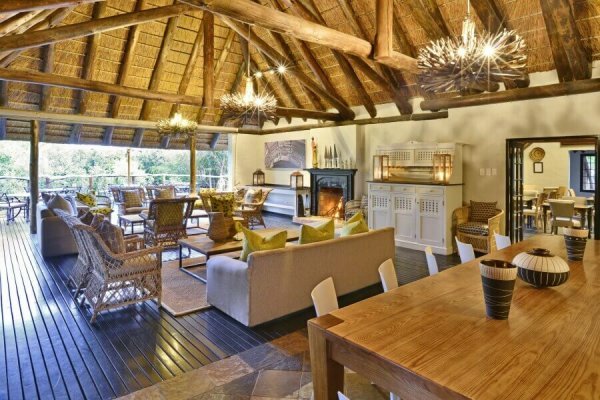 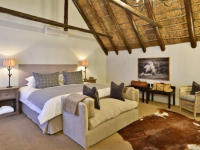 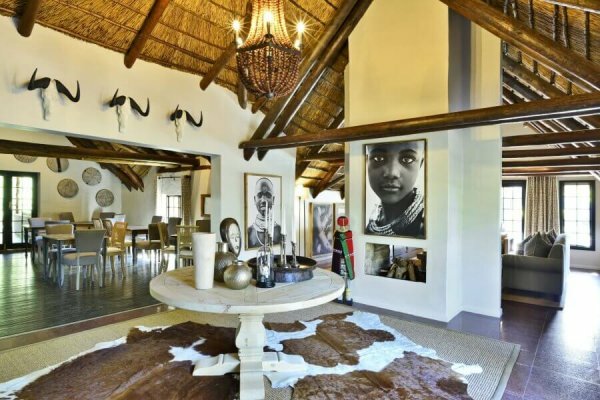 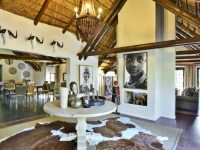 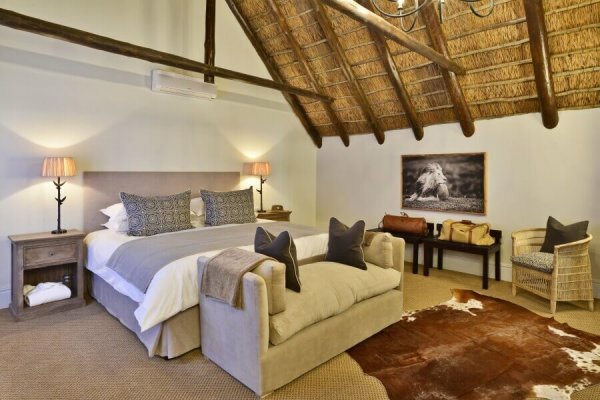 The lodge has been built to look like a traditional African kraal – or hut – and has an appealing rustic atmosphere. 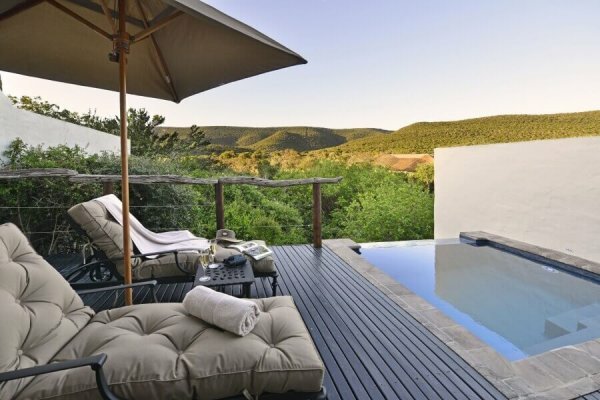 The views of the surrounding valleys and mountains are majestic and set the scene for a superb Big 5 safari in a leading game reserve well known for its contributions to conservation. 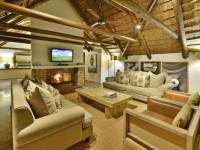 Six air-conditioned suites have private patios and all the comforts of a luxury lodge. 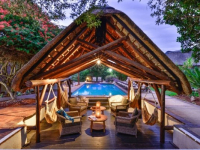 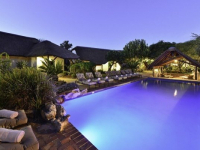 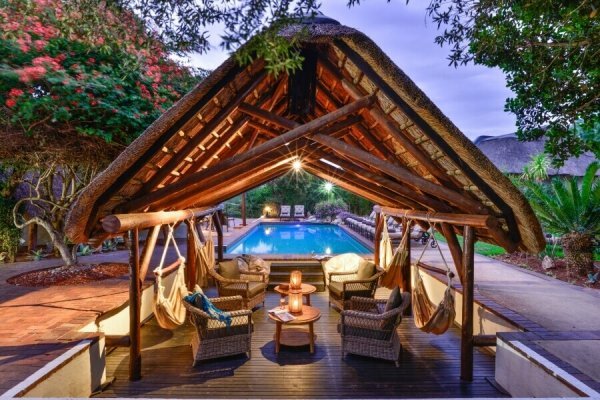 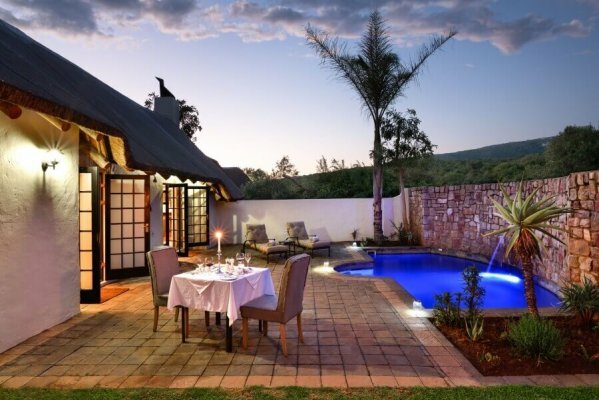 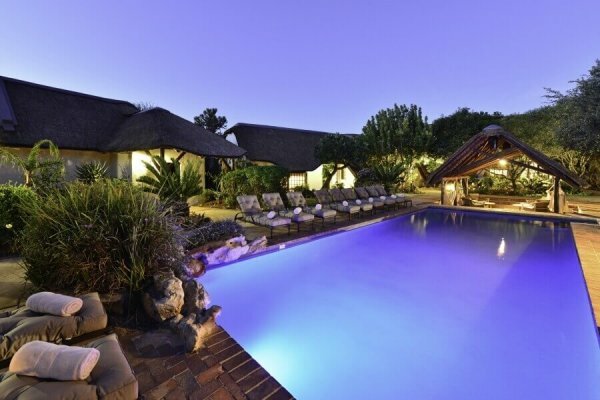 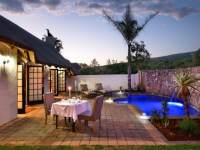 There's currently no specials at Shamwari Lobengula Lodge.